Everyone is well informed about how to book the cheapest plane ticket online or how to find the perfect hotel. How about the rental you need when you get there? Well, have no worries. This article has got you covered! 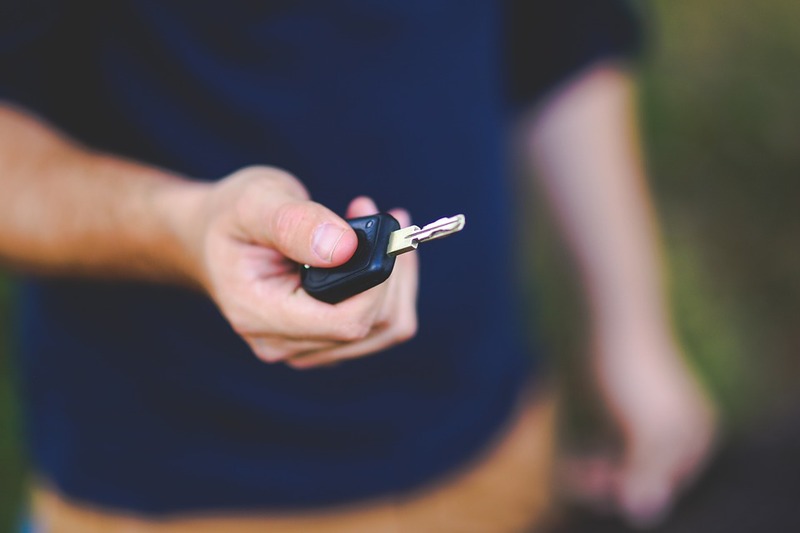 First things first: Why are you renting the vehicle? You need to know whether you are going to be driving between cities or even countries. 1)The duration you will be having the car as well as the total mileage you will be making can determine the perfect ride for you. If you are planning to rent for only two days in order to change states, the limited mileage might not be enough to support you. However, if you are going to rent for a longer duration, the limited mileage might add up and include miles more than you need. Rental companies put daily mileage limits on a rental car. If you are planning to rent a car that has 150miles allowed every day, if you rent it for 10 days, you will have 1500miles in your pocket. It is quite costly in terms of the amount you would have to pay per each extra mile you would be going. So do make sure you are covered for the journey ahead. 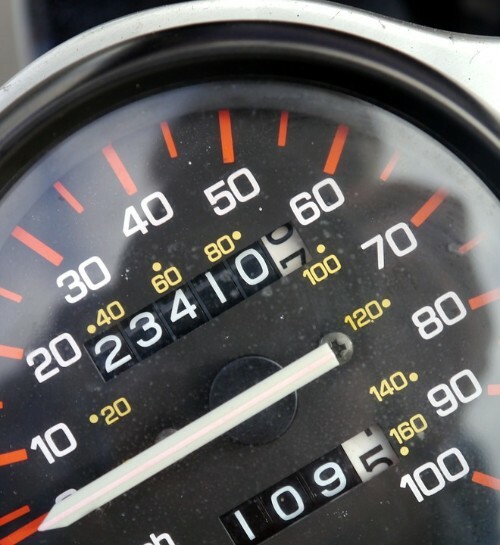 On Carla, by choosing a car, you will be able to see whether the car offers unlimited mileage. Another important aspect to consider is whether or not you have insurance. Most rental companies charge daily amounts in order for you to be able to pick-up the car. Purchasing insurance at the counter can be an option. However, the counter prices are often so high that the rental price matches the amount you pay for the car. Have no worries! You might be covered for the basics by the credit card you use. You can contact your bank to check whether a card holder benefit for rental cars exists. If your credit card does not offer the basic coverage, you might also get the rentals that include them. Just look for "Collision damage waiver, theft protection, third party liability" in your rentals's "included free" section. 3) Enter your flight information! This helps rental companies that are located at the airport to check whether your flight is cancelled or delayed. This does not guarantee your vehicle will be kept till you arrive but it increases the likelihood that your reservation is kept valid. A long meeting, traffic or even the weather can cause you to get late to the pick-up location later than planned. You can quickly give the rental office a call to make sure your reservation is not cancelled. When you make a reservation on Carla car rental app, you will receive the voucher including the phone number! 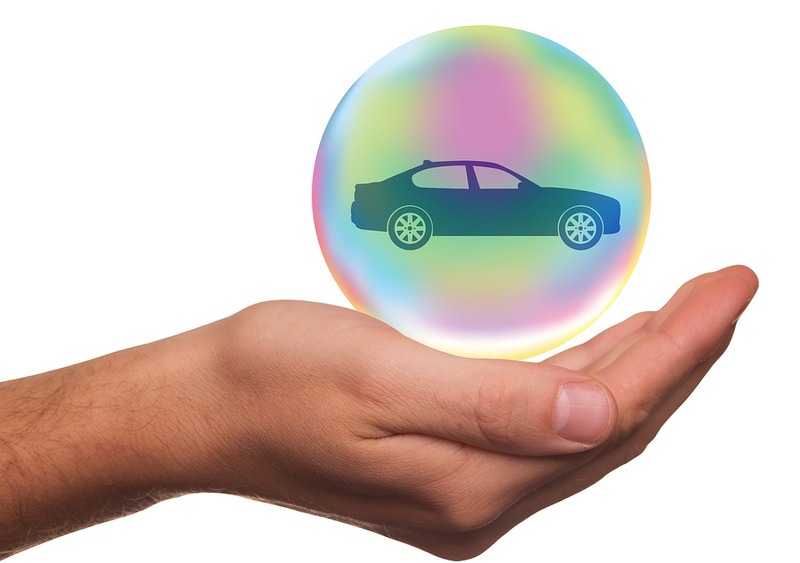 If you want to learn more about rental cars, check out our other blog posts here. Paris is one of the biggest cities in Europe to visit. A weekend is definitely not enough to see the city. We suggest you to spend at least 5 days to visit not only the city center but also the landmarks of the city like Disneyland and Palace of Versailles. Renting a car may make it easier for you to get a feel of the city and its outskirts. Summer is coming and Miami is one of the most favorite locations for a summer vacation. If you plan to arrive Miami via a cruise ship, this how you can pick up your rental car! The car you selected during the online reservation process may not be available when you arrive at the rental counter to pick it up. This is because specific cars are mostly not guaranteed by rental companies.